PotPlayer is a freeware Multimedia player. It feels like the KMPlayer, but is in active development. Supports almost every available video formats out there. PotPlayer contains internal codecs and there is no need to install codecs manually. Other key features include WebCam/Analog/Digital TV devices support, gapless video Playback, DXVA, live broadcasting. It''s been described on the Internet as The KMPlayer redux, and it pretty much is. Distinctive features of the player is a high quality playback, support for all modern video and audio formats and a built DXVA video codecs. A comprehensive video and audio player, that also supports TV channels, subtitles and skins. Support for most audio/video formats and DVD. 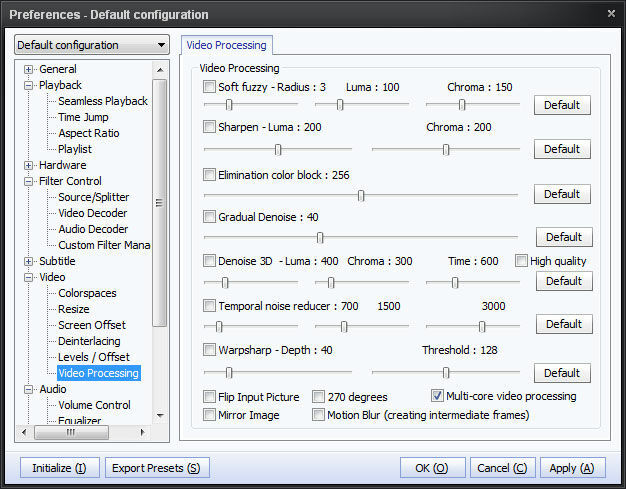 Internal DXVA video codecs (H.264/AVC, VC-1, MPEG2) and EVR (Windows 7 only). Hi Quality playback and low resources usage. Support all types of subtitling. Digital TV devices support. Live broadcasting. 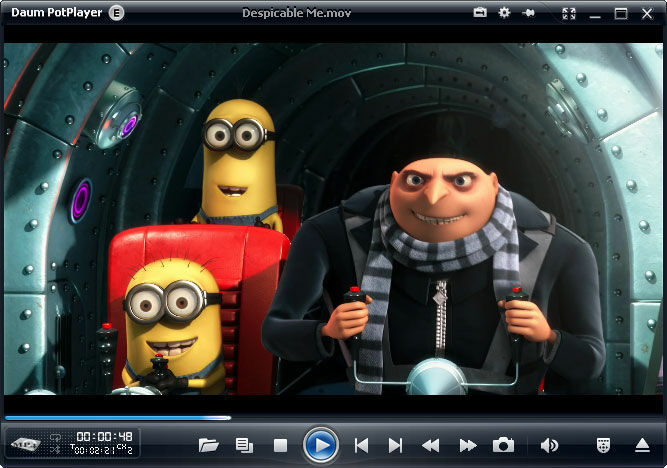 This portable version of PotPlayer can be run from portable devices, such as: USB hard drives or thumb drives.